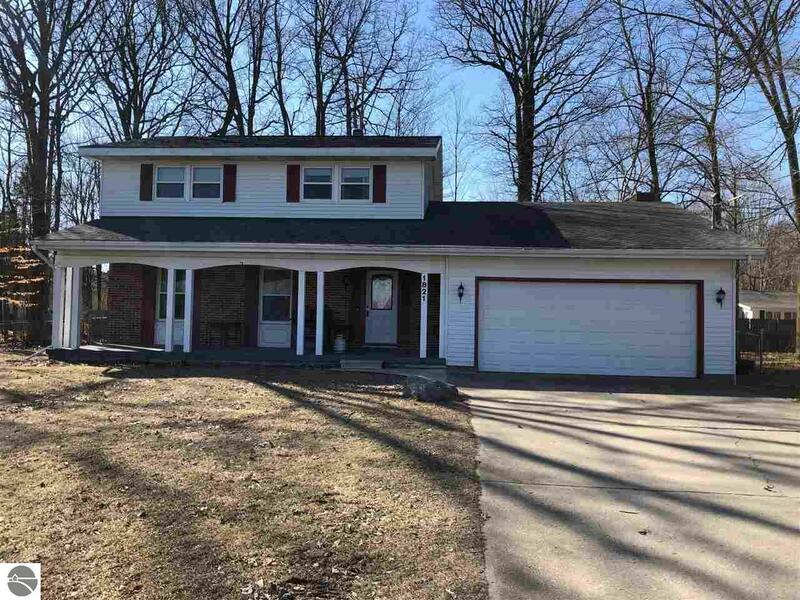 3 bedroom, 2 1/2 bath home that is part of Bamber Woods. Nearly brand new Stainless steel appliances. Dark kitchen cabinets. Family room with fireplace on main floor. Rec room in lower level. Some new flooring winter 2019. Nice traditional floor plan. Master bedroom has private bath. MEASUREMENTS ARE APPROXIMATE.